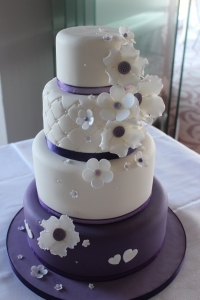 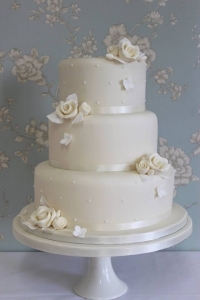 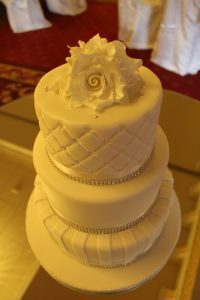 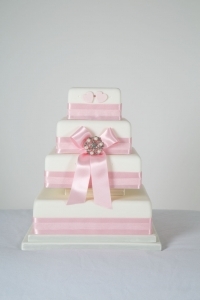 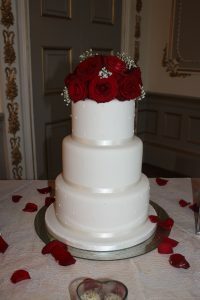 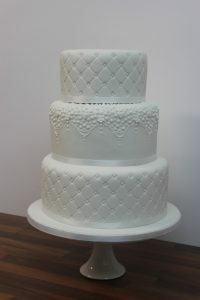 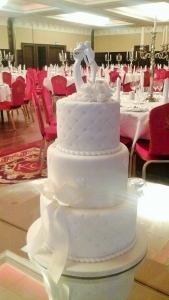 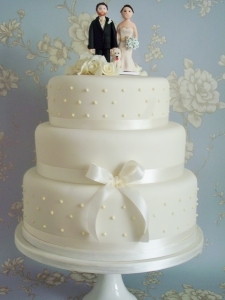 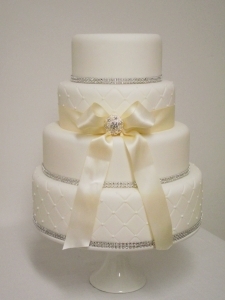 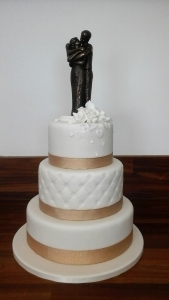 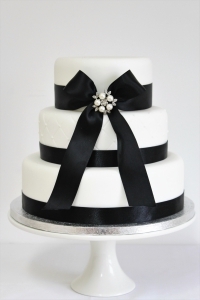 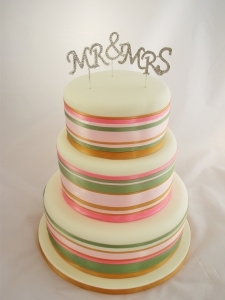 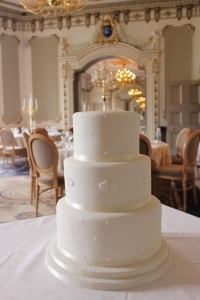 At Cake Rise all our Wedding cakes are custom made. 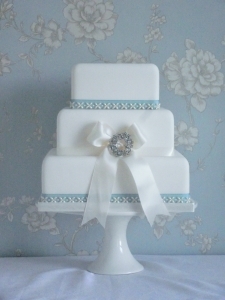 For the Bride and Groom who want to make a statement on their Wedding day, creating a gorgeous centre piece using on trend decoration ideas. 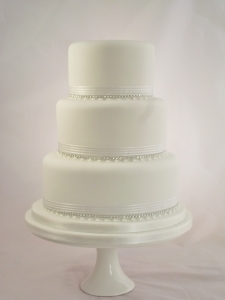 Cakes are priced according to size, shape, flavour & time to complete. 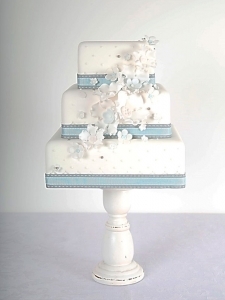 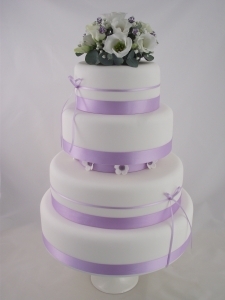 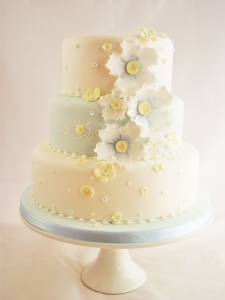 Plain iced options – match your colour of ribbon – add matching fresh flowers for an instant gorgeous effect. 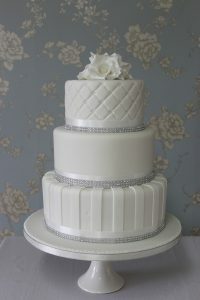 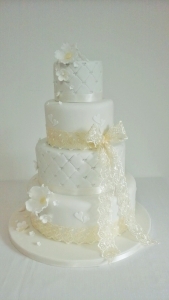 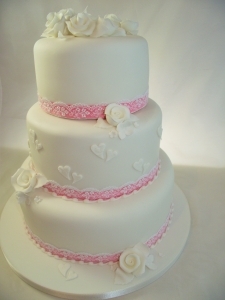 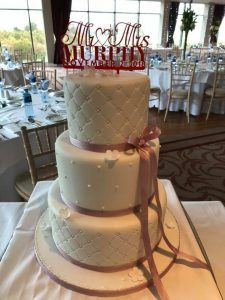 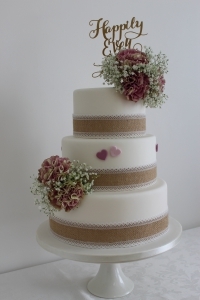 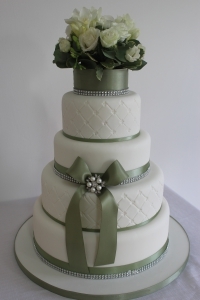 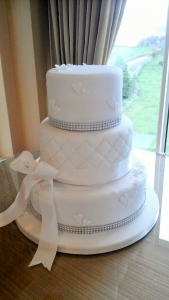 Simple decor options, piped dots, quilted emboss effect, moulded roses, hearts, etc etc. 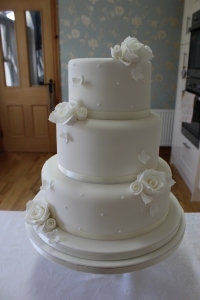 – Choose one design – E: karina@cakerise.ie/use contact form – an estimate will be provided. 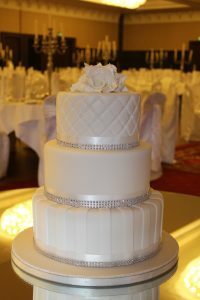 – Pay a deposit to confirm your date. 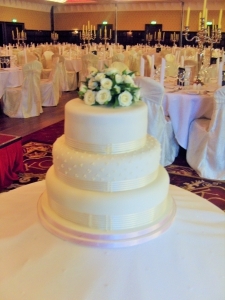 A NON REFUNDABLE DEPOSIT IS REQUIRED ON ALL ORDERS TO SECURE THE DATE YOU NEED. 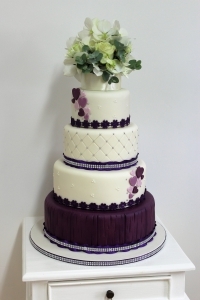 FOR FURTHER INFORMATION PLEASE VISIT THE “INFORMATION” PAGE.